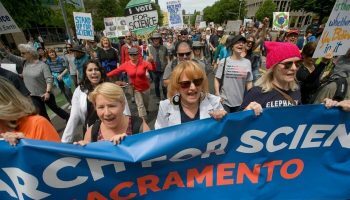 Democrats voiced their support for 2018’s March for Science on Friday, suggesting thousands gathering at the second annual event vote “climate change deniers” out of office. 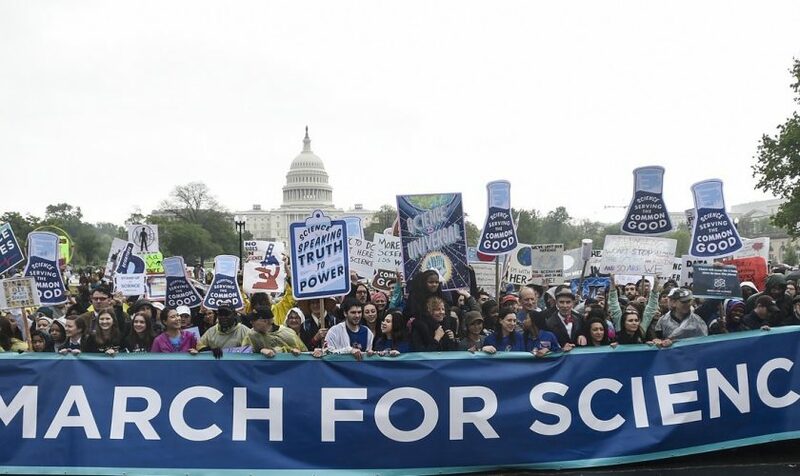 While not an explicitly political protest, the March for Science, now in its second year, last year targeted the environmental policies of the Trump administration, including cuts to federal research grants and large-scale deregulation by the EPA. 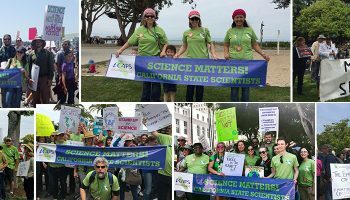 From the LA Times» The March for Science has come and gone, but the team that sparked the movement still hasn't taken a breather. Science sometimes unlocks confusion and moral ambiguity. Its power has its limits; there are always gaps in the data, flaws in procedures and qualifications to the conclusions. 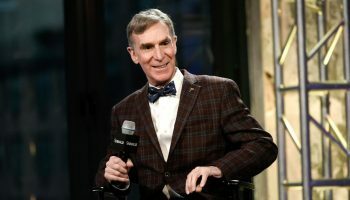 Science is done by people, who themselves make mistakes — some innocent, some rooted in misconduct or attempts for personal benefit. 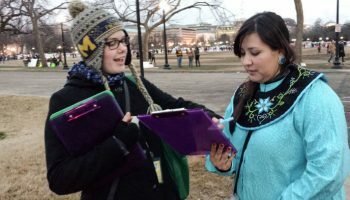 From Science.com» Sociologists will be in the crowds on April 22, but they will be working.